Office Manager. In 2004, Amber began her legal career working as an Administrative Assistant for a personal injury law firm. 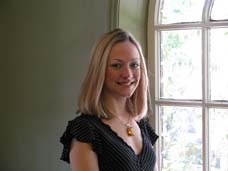 Amber joined The Nolen Law Firm in January of 2007. She is the Office Manager, Legal Assistant and Calendar Clerk for the firm. She has continued her legal education by attending legal administration classes and seminars in the Sacramento area and is a member of the Sacramento Legal Secretaries Association. In her spare time she enjoys camping, hiking, traveling, attending music events and spending time with family and good friends. 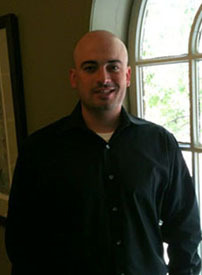 Todd graduated from California State University, Chico in 2003 with a bachelor’s degree in History and a Certificate in Public History. In 2005, he received a paralegal certificate from MTI College in Sacramento where he was awarded “Best Legal Writer” in his class. He has 9 years of experience as a Paralegal in several areas of law including environmental cases, professional negligence and product liability. Outside of the office, Todd enjoys time with his wife and two dogs, attending baseball games and skiing in Tahoe. 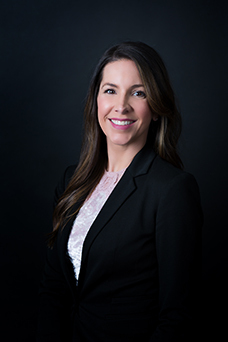 Deanna graduated from Lincoln Law School in 2018 with her Juris Doctor. She received her degree in Paralegal Studies from MTI College in 2013 and has worked for Nolen Law Firm since August of 2011. She is currently a member of the Sacramento Valley Paralegal Association. Outside of work, she enjoys traveling, museums, camping and spending time with friends and family.